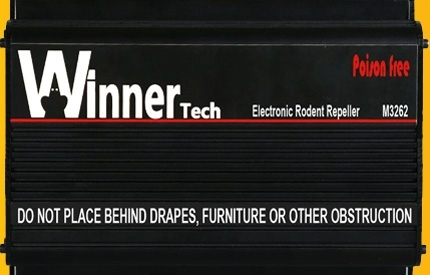 WinnerTech® is recognized in the rodent control category and has been a trusted brand name since 2007. For well over ten years, WinnerTech® has been the leading brand in rodent and pest control solutions for both homeowners and professionals. Today, we continuously strive to manufacture innovative, quality products that keep your family safe from the dangers rodents pose. 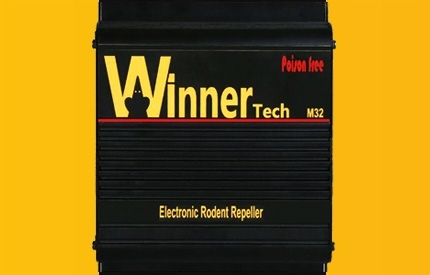 Winner Tech® ultrasonic rodent deterrents utilize the latest technology to help prevent an infestation before it can begin. These devices use high-frequency sound waves to create auditory distress for rodents, without disturbing people or pets. To prevent rats from getting used to the sound, our unique systems periodically change frequencies and patterns. Plus, they are a non-toxic and non-intrusive method of pest control. 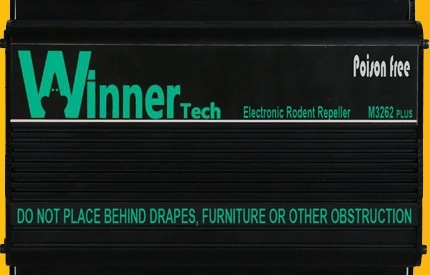 Thank you for visiting Winner Tech. We would appreciate any comments or suggestions that will help us to enhance the company.